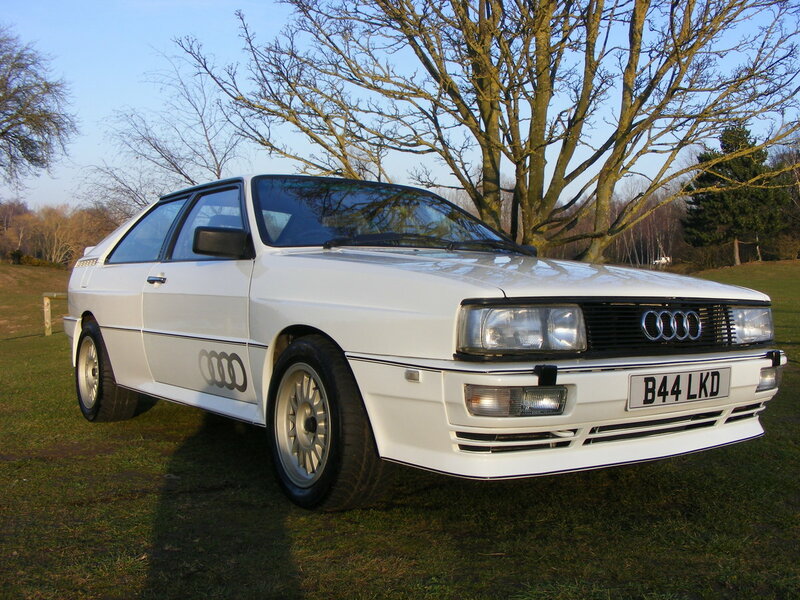 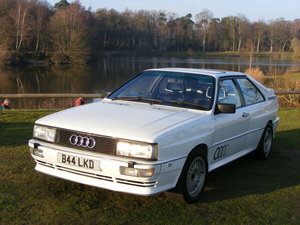 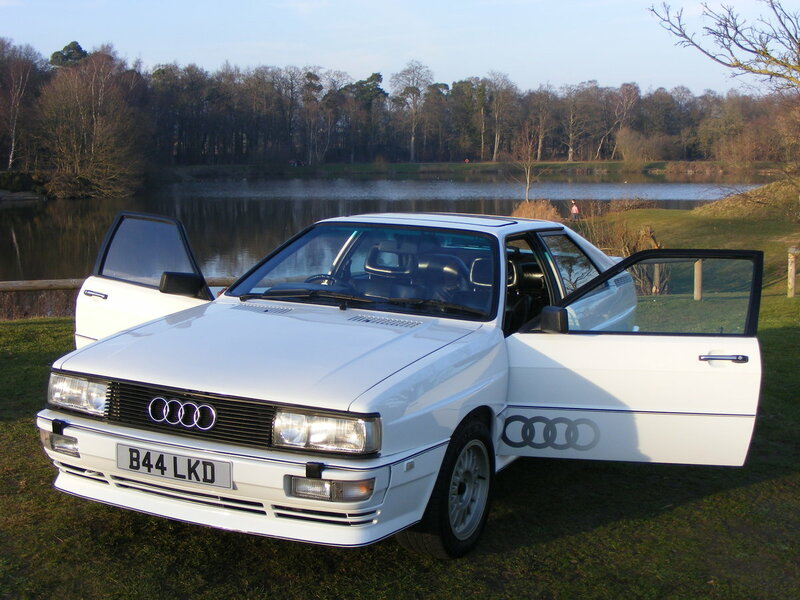 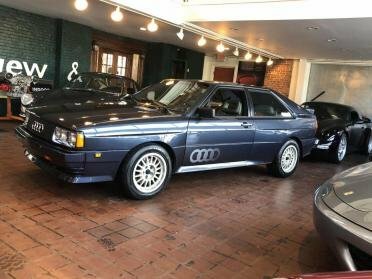 Audi Quattro in excellent condition. 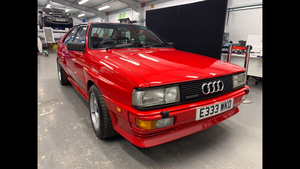 Mileage is high but the car has had extensive renovation including a full engine rebuild 5k ago and full suspension rebuild 7k ago. 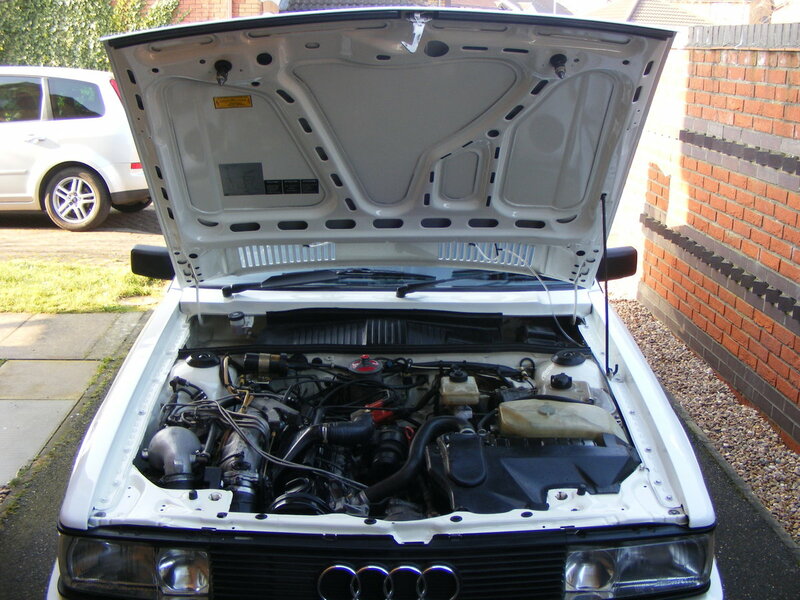 I have owned the car 15 years, it has always been garaged and I have receipts for many works on the car. 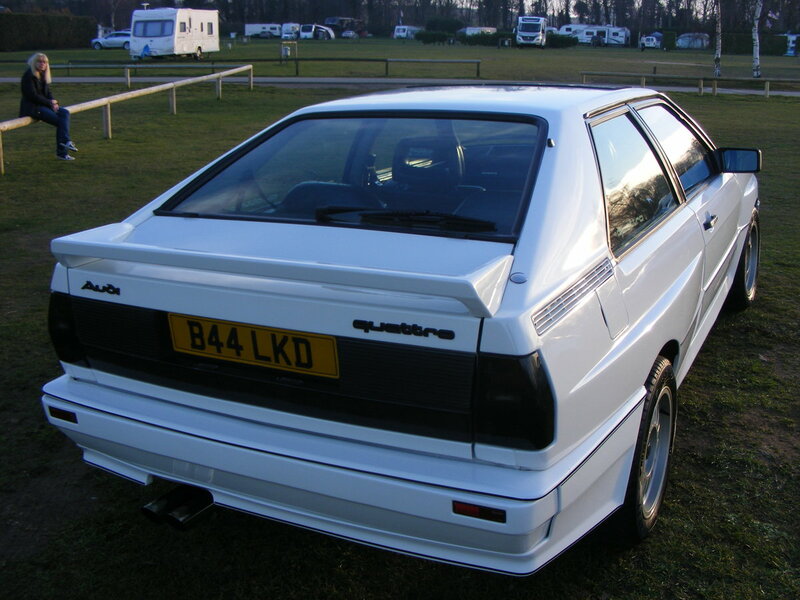 The car is almost standard apart from Milltek stainless exhaust and twin pot front brake caliper upgrade. 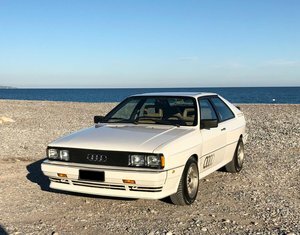 The car is excellent condition but not perfect, there are a couple of electrical glitches like the voice synthesizer doesn't work and a couple of very minor rust blemishes that will require attention in the next couple of years but in the 15 years I have been using it regularly and it has never broken down or let me down in any way. 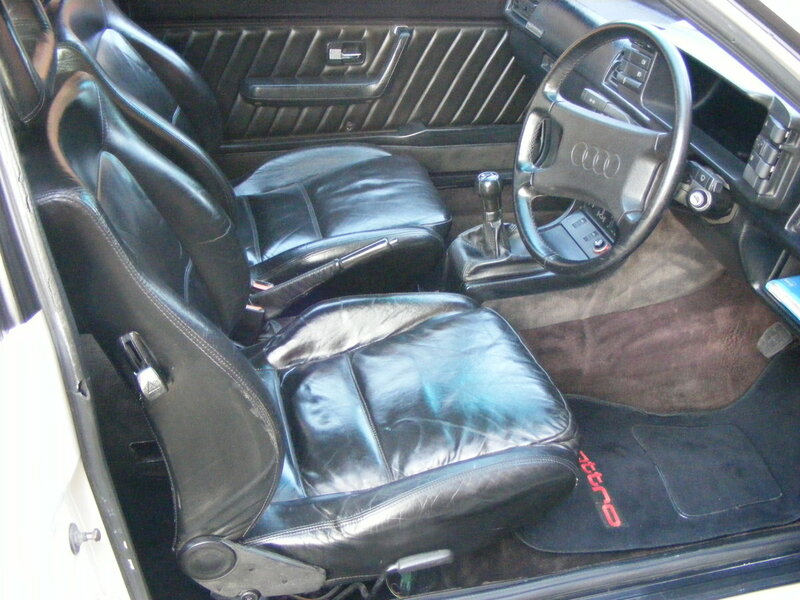 The car has black leather interior, there is some wear in the drivers seat boulster that will require attention. 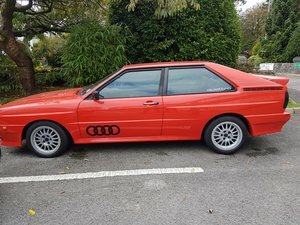 It starts easily and gives excellent MPG. 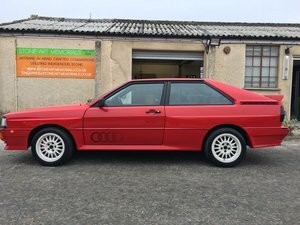 It has a current MOT is until Sept 2019 but I have no concerns and will happily put it through a new test for a prospective purchaser.